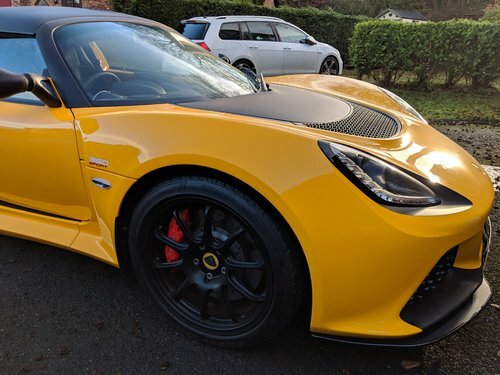 Wanted, Exige Cup, V6 based. Private sale, any considered. Would prefer not black but any other colour considered. Private buyer, immediate cash for the right car.